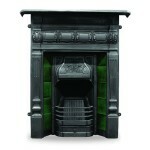 Posted in inserts, Reproduction Fireplaces. The Art Nouveau fireplace fronts have been developed by Stovax to suit the 22″ high 16″ wide (560x405mm) chimney opening of a modern home. 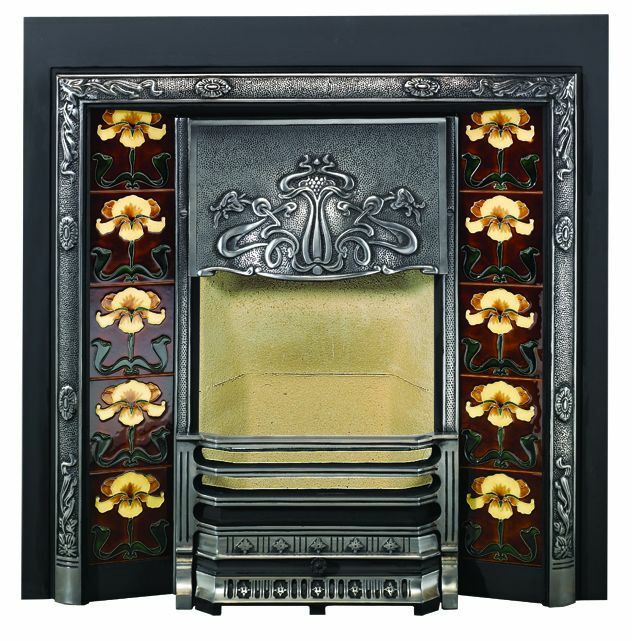 This version retains all the features of a full insert fireplace – detailed castings, choice of tiles and finishes as well as a brass hood option – but can be installed against the chimney breast using a mantel with a 75mm rebate. 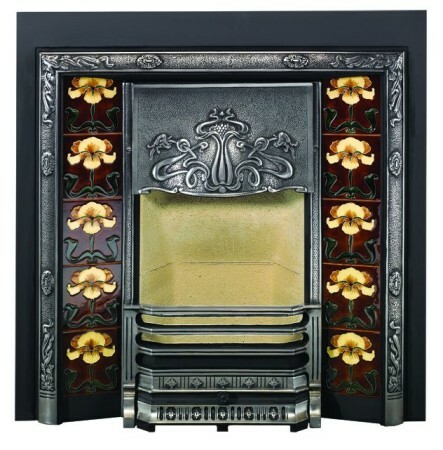 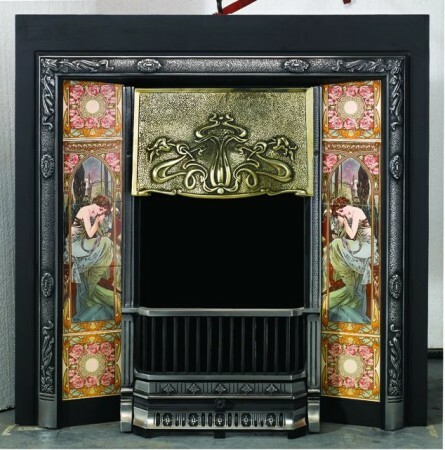 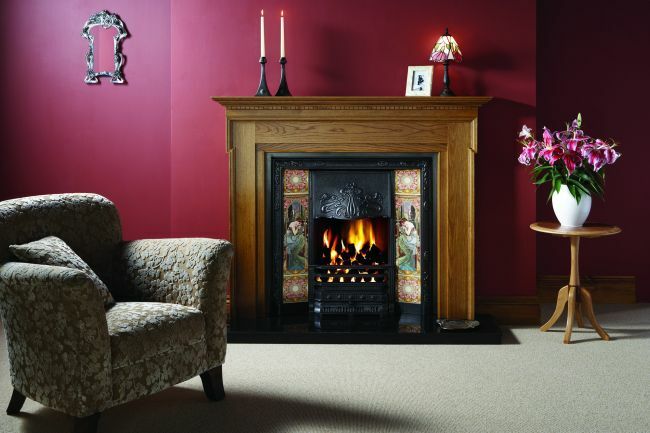 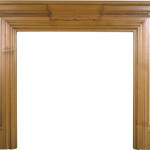 There are two versions of the Art Nouveau front – one for a gas fire and one for use with solid fuels. 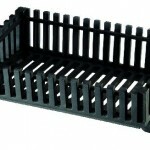 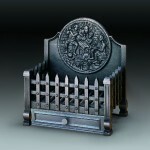 The latter also has the option of a tapered fire grate.